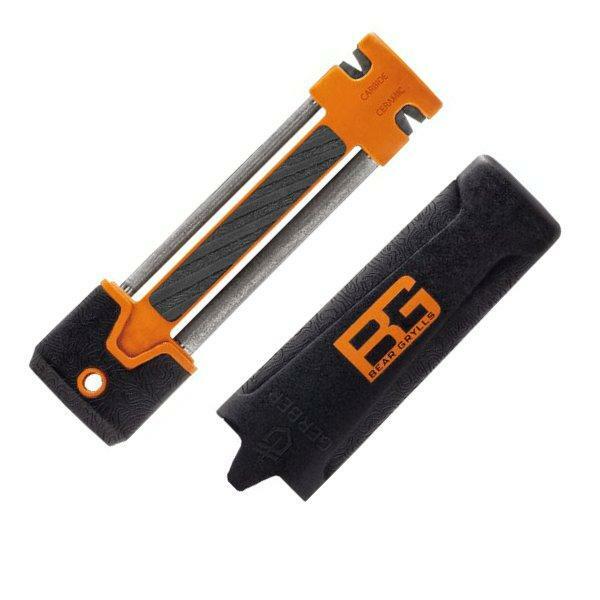 The simplest sharpeners are the best, but they are more than just effective and practical as well. 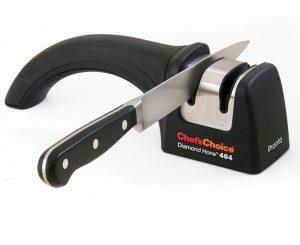 The new model, I just had an opportunity to try is the latest Chef’s Choice 464 Pronto Knife Sharpener. This unit is better than the competition simply because it is simpler to use, but it is quick and can make any knife perfectly sharp in a matter of seconds. At the same time, this unit has been made from durable materials, so it can be used for a long time. Keep in mind that sharpening a knife in just one stage isn’t possible. 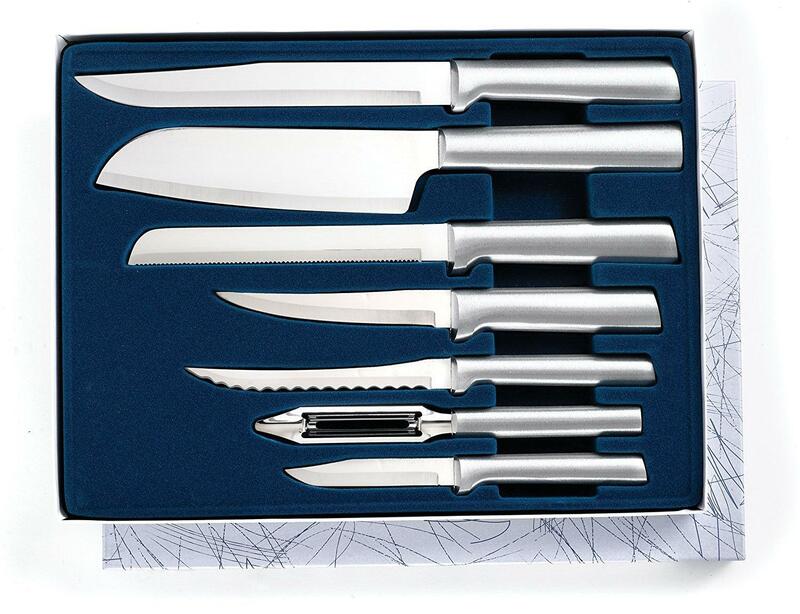 Even the manufacturers of knives use several stages in order to make their knives sharp. That’s why the Chef’s Choice 464 Pronto Knife Sharpener has two stages. As the end result, the knives will be exactly sharp as when they were new. 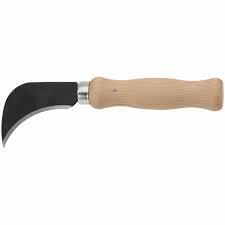 The first stage is used for rough sharpening and to remove any damages on the blade. The second stage is designed to polish a knife and make is 100% sharp. The end result is phenomenal and a knife will stay sharp for a longer period of time. The area about sharpening slots is protected by the stainless steel, so it isn’t possible to damage the sharpener. The most important fact you will have to know is that this sharpener can be used for all types of blades. This also means that the latest knives, made from exotic metals can be sharpened with the Chef’s Choice 464 Pronto Knife Sharpener. Even those made from titanium or stainless steel can be sharpened. Don’t forget that most sharpeners, especially those from this price range cannot be used for all knives, so they are less useful. On the other side, this sharpener can be used for older and the latest knives. 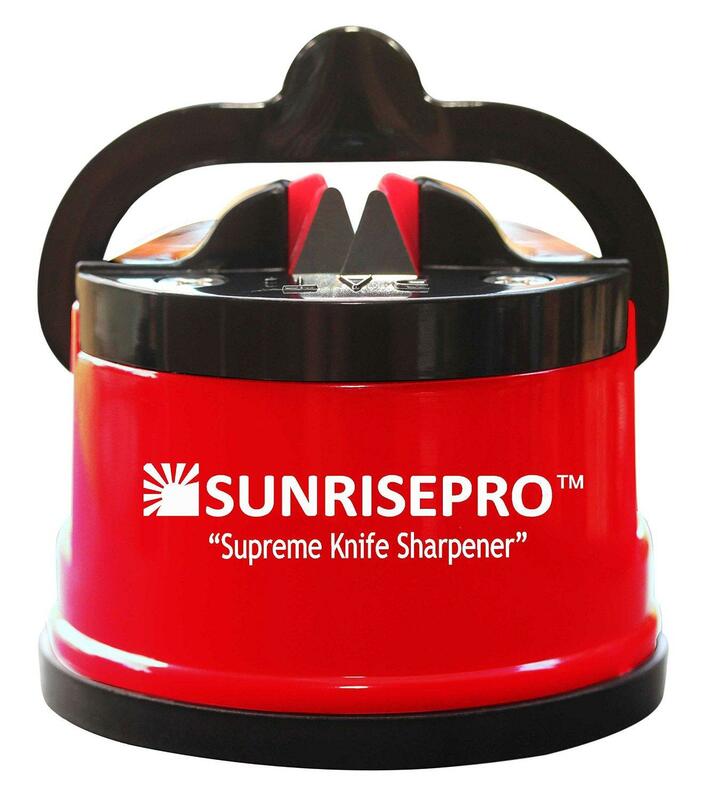 At the same time, it can be used for all types of knives, so this is the only sharpener you are going to need in a kitchen. A lot of sharpeners still require oil or water when they are used. This is annoying feature and it makes sharpening more complicated and time consuming. 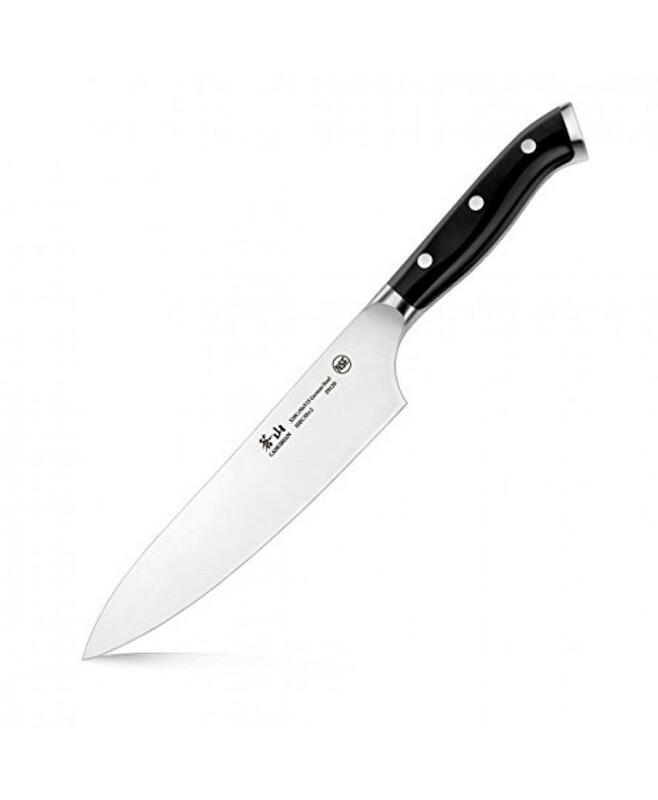 A great addition to the Chef’s Choice 464 Pronto Knife Sharpener is that it doesn’t require oil or water when it is used. This means that sharpening is quicker and simpler. 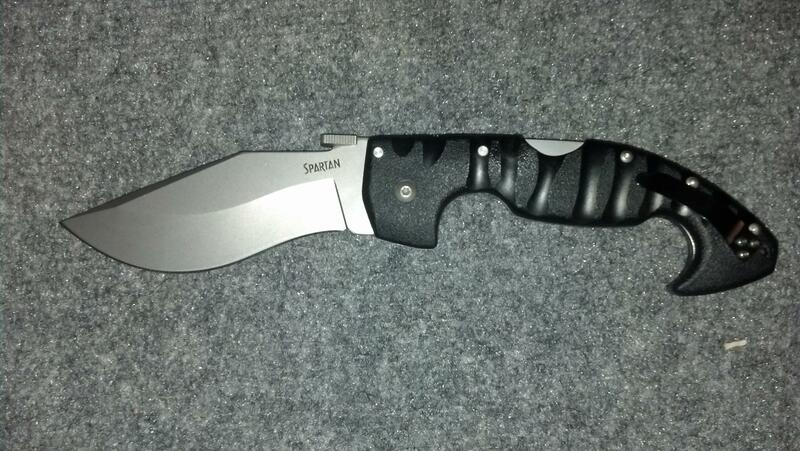 On the other side, there is no a negative effect on the sharpening, so you still get the best result. This is possible due to the fact this model has diamond abrasive sharpening wheels. The best facts about the Chef’s Choice 464 Pronto Knife Sharpener are the two stage sharpening and the fact it doesn’t require oil nor water during the sharpening. It has 4.7 out of 5 star rating. If you are looking for an affordable knife sharpener that can be used in high-end kitchens and in home kitchens the Chef’s Choice 464 Pronto Knife Sharpener is the best choice. 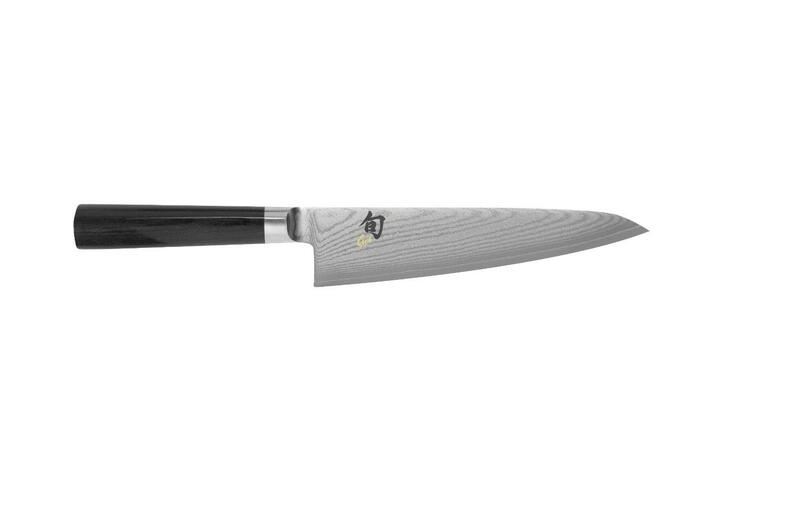 This model is based on the latest technology, so it has advanced features and it can be used for all types of knives. At the same time, it is durable and made from lightweight materials, so it will last a long time, which also makes it a wise investment. 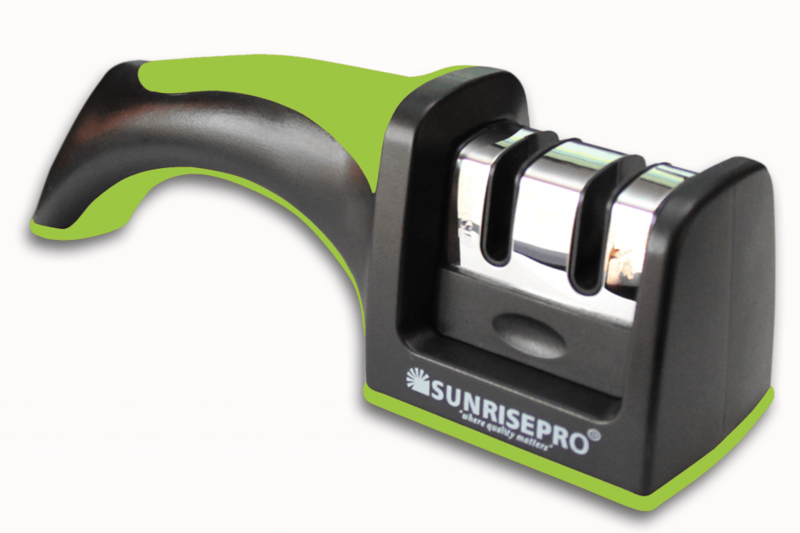 The bottom line is simple, the Chef’s Choice 464 Pronto Knife Sharpener has a lot of advantages, but not a single drawback.